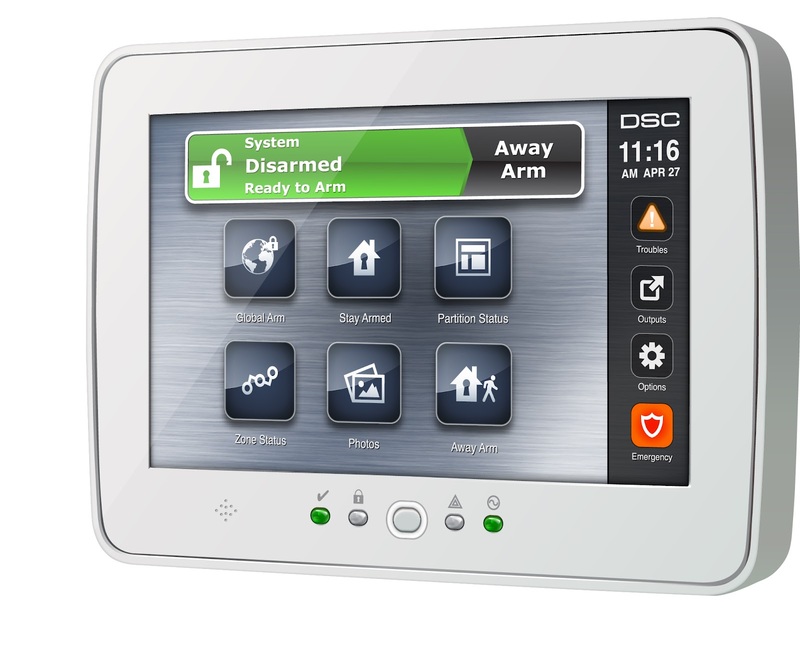 This is the most popular security system we sell because it’s completely customized to your individual home or business. This system requires no long-term contract and no commitment. On top of that, the monitoring costs are our lowest, starting at only $20 per month. Call today for a free on-site security review.